The Movement Fam artists (and brothers) Cee and Notion have been in the game a lot longer than most would recognize, and we felt it was about time that folks did the knowledge; and therein, our good people, lies the purpose of this mixtape. 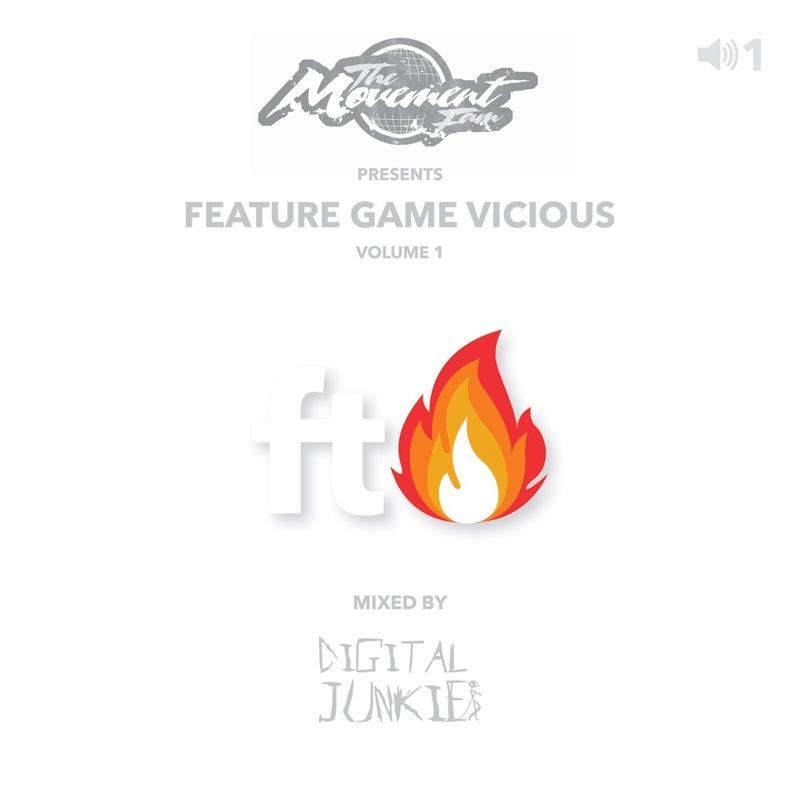 Celebrating the better part of a decade between 2002 and 2011, ‘Feature Game Vicious Volume 1‘ contains some of the highlights of Cee, Notion and other TMF artists’ guest verses and solo tracks that appeared elsewhere – never all in one place, until now. Digital Junkie blended the joints together seamlessly, interjecting the serious songs with ridiculous (mostly) Aussie samples that had us LOLing for real. You can download the tape on a ‘Pay What You Can’ basis .